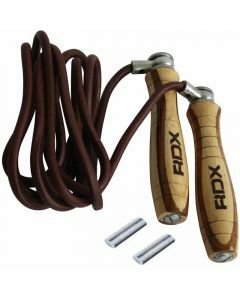 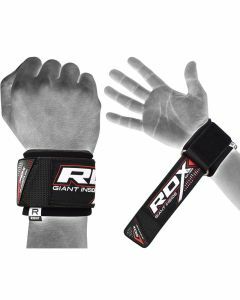 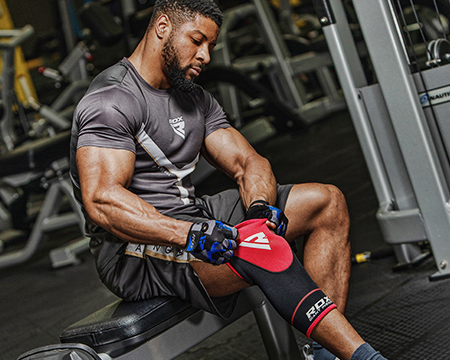 Go full steam with RDX fitness gear! 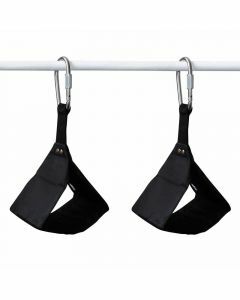 Achieve peak performance and lower chances of injuries with the help of our fitness equipment. 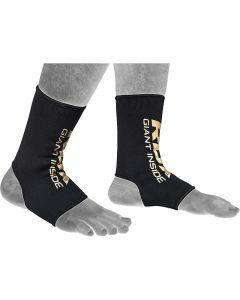 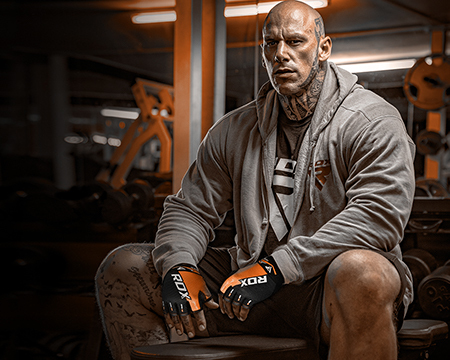 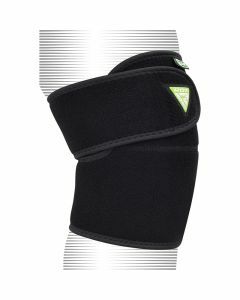 The collection includes weightlifting belts, gym gloves, neoprene support, weighted items and lifting gear. 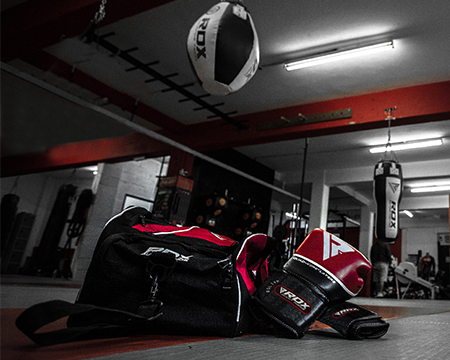 Find all of the fitness gear and equipment you'll need from the top manufacturer in the game.